Thanks to Kittd for providing me with product for my honest review. All thoughts and opinions shared below are my own. Travelling with young children can be a wonderful experience or if we are honest with ourselves, an extremely difficult one! 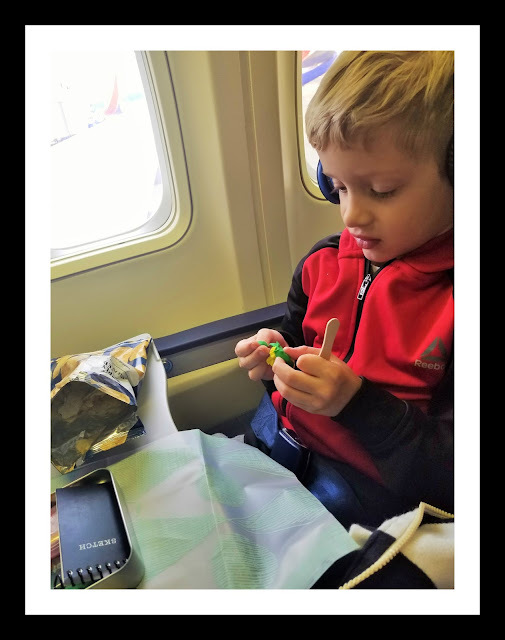 It helps to be as prepared as possible and the more parents I talk to, the more I realize that every parent has their own little "grab bag" of goodies they pull out on the airplane or in the car on those long and tiring trips! 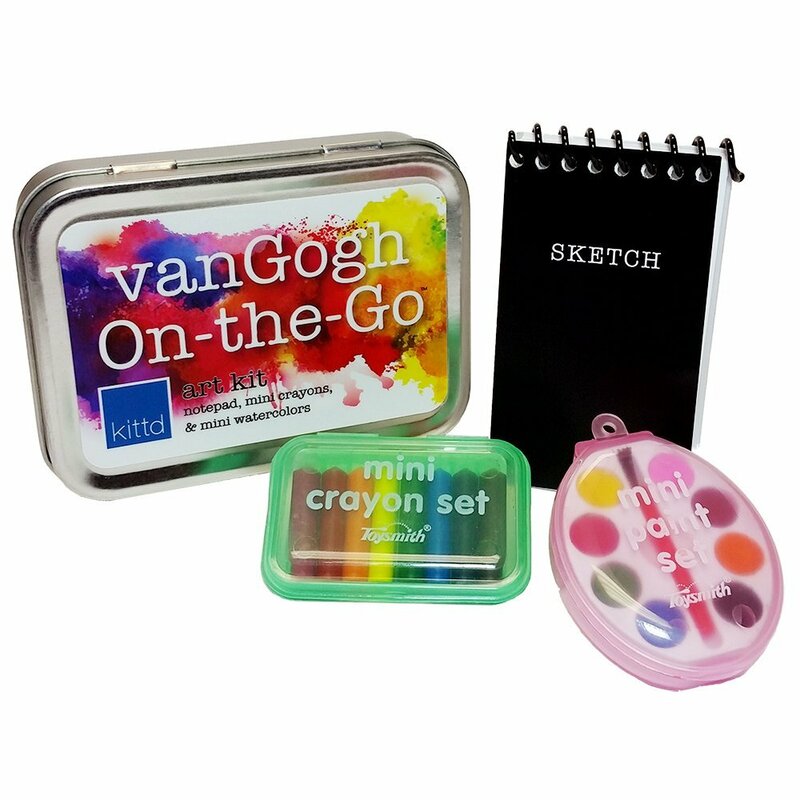 No one gets it quite so right as Kittd with their amazing, on-the-go kids travel kits! My family and I were blessed to be able to visit Orlando, Florida over Thanksgiving! We go every other year and often times we drive. 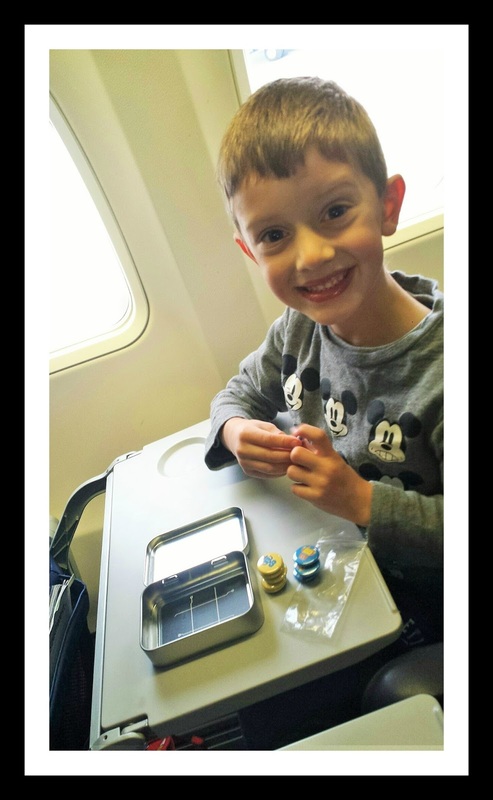 This year, however, we decided to fly and while the plane ride is under 2 hours, I knew I would need something to keep my 5 and 6 year old little guys busy during the flight. 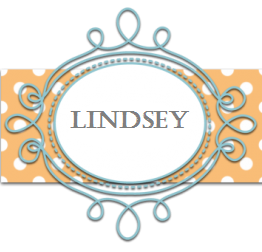 Kittd is a company that I am so thankful I learned about and even more thankful I was given the opportunity to explore their amazing products during our travels. 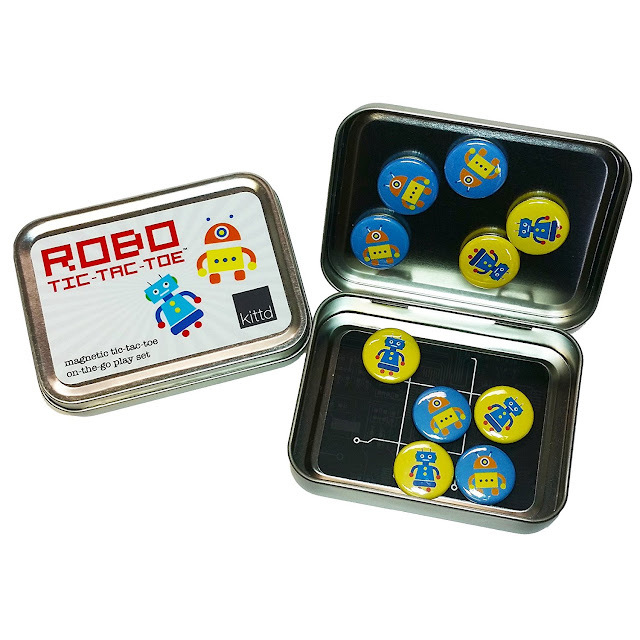 They offer these adorable, small, well-made tins that open up to reveal an entire little world of imagination and wonder. This is the robot tic-tac-toe game! The little buttons are magnetic and thus perfect for the cramped and sometimes unsteady area inside of an airplane. My son and I must have played this game no less than 15 times on our flight. He wanted to play over and over again. Typically, I would take out some paper and markers and we would play the old fashioned way which is still fun, of course! However, this way of playing made it special and new which is just what we needed while on a cramped and packed flight! My 5 year old playing again and again and again! He was such a fan of these smart little toy tins! 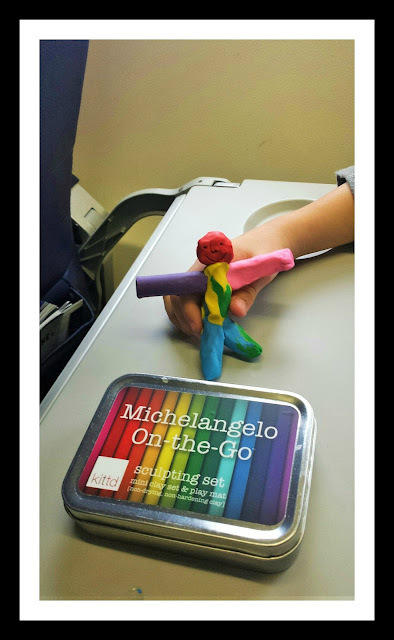 The 6 year old working diligently with the Michelangelo On The Go tin, creating a clay man! Art work a mother can appreciate... maybe only a mother. Van Gogh On The Go was another favorite of my two little art-loving guys. 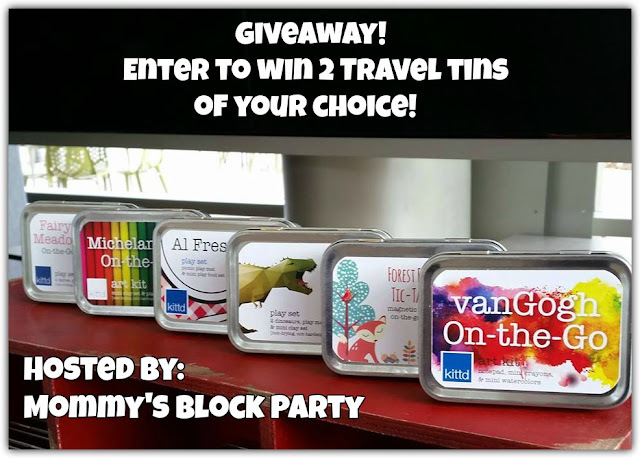 Whether you have a long car ride to make in your daily life or for a special trip, a plane ride to a fun vacation destination or even a bit of a wait at the doctor's office, you'll want to carry a few of these travel tins in your bag with you wherever you go. It made our travel time not only enjoyable but actually FUN. 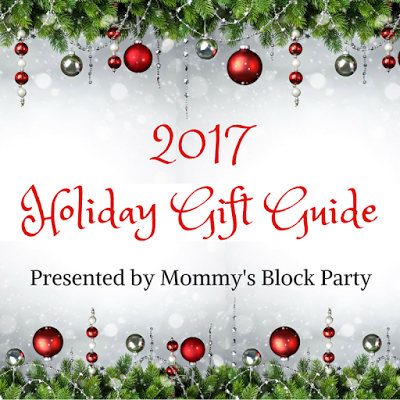 There was no stress and at only $10 per tin, you can afford to grab a few for yourself or as a special gift. Kittd has their products available on Amazon so be sure to check out the link while you're working on your Christmas shopping lists! One lucky MBP reader will win 2 Kittd travel tins! Special thanks to Kittd for these adorable and FUN travel tins that my family and I enjoyed on our recent vacation! I know you'll love them too. I prefer to fly, but my husband prefers to drive. My husband usually wins! These are THE BEST! Thanks for sharing!